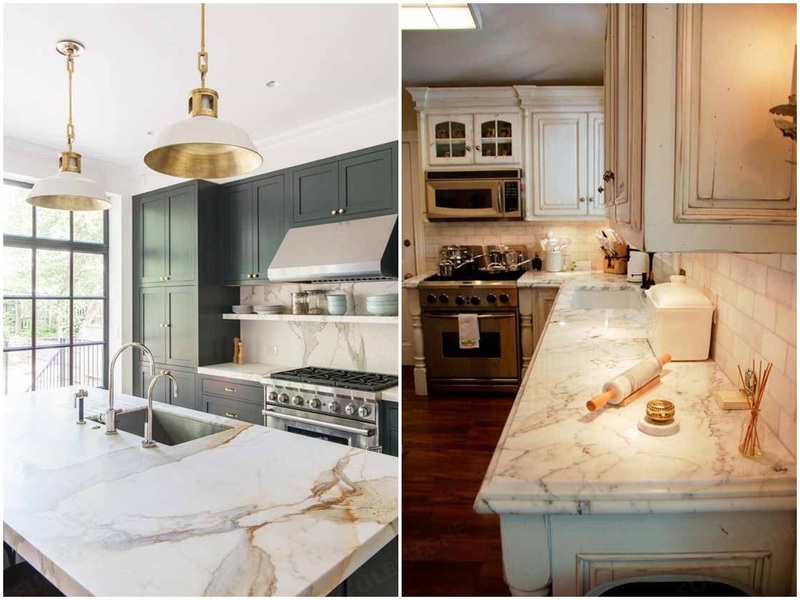 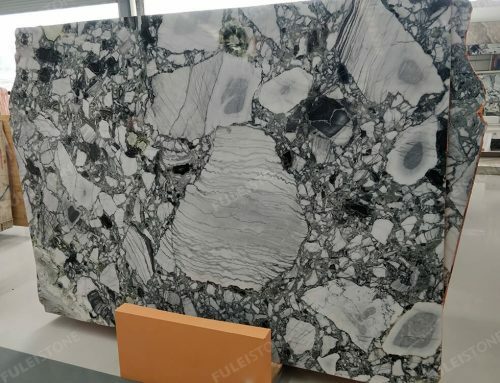 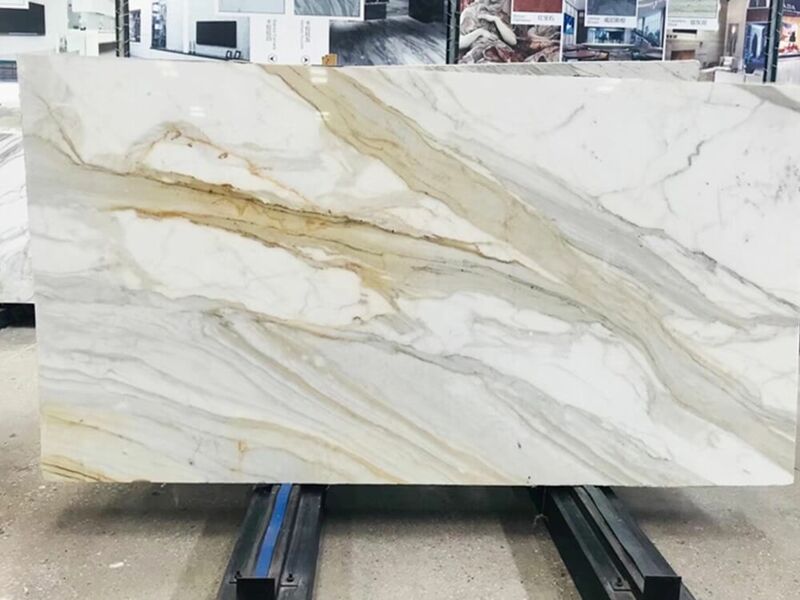 Calacatta Gold Marble Slab is a unique Italian white marble with dark grey and golden veins. 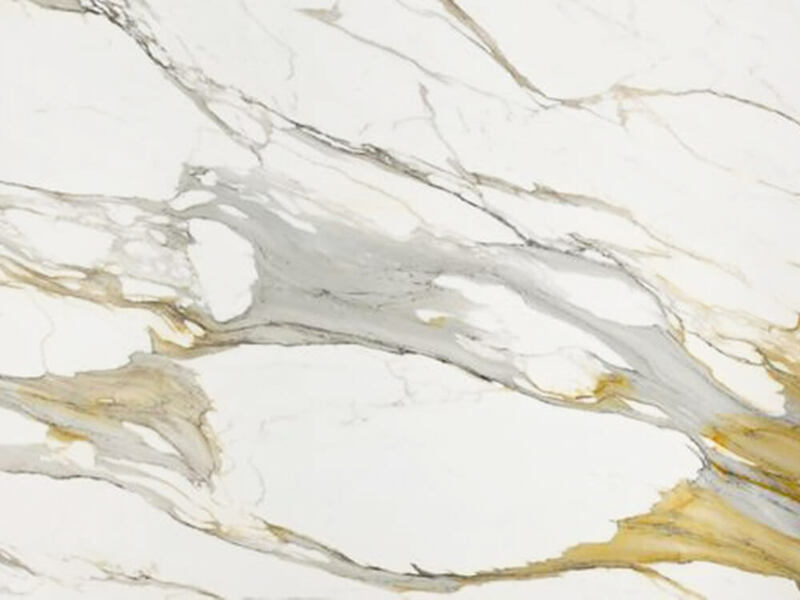 The elegant white background based, dark gray and gold veins running through, showing a fascinating pattern to us. 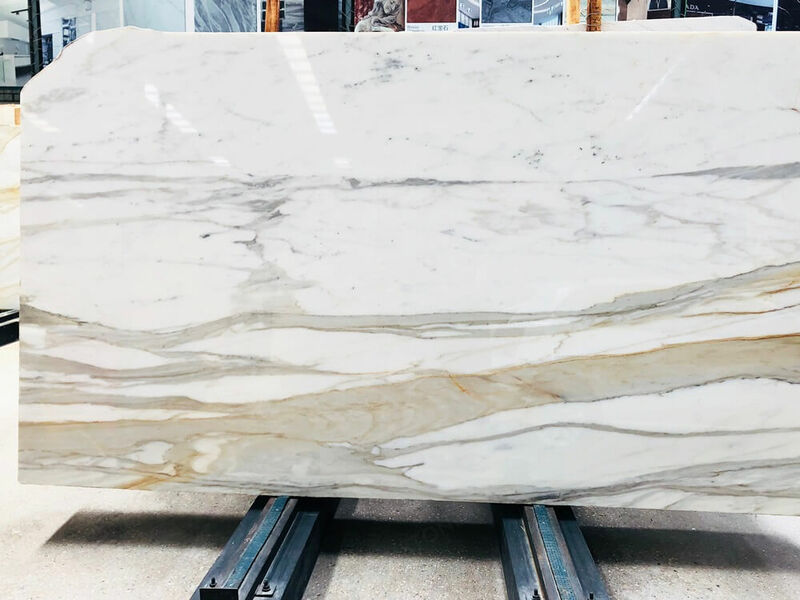 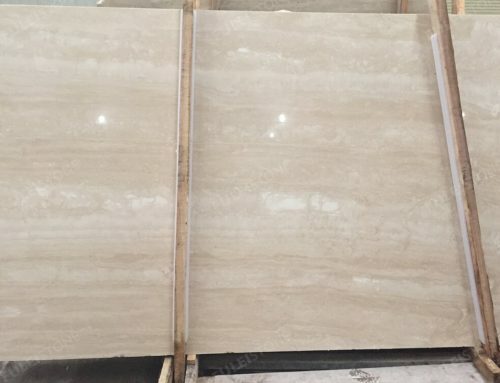 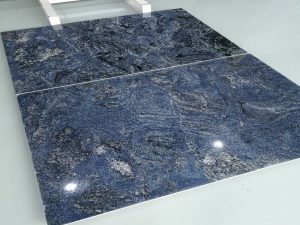 2cm & 3cm slabs are available with polished & honed finishing, which is a perfect choice for floor&wall tiles, bathroom decoration, countertops, kitchen island, etc. 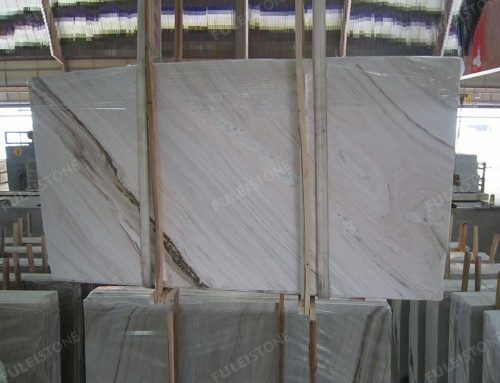 Fulei Stone, which provides the highest quality products and service for over 20+ years. 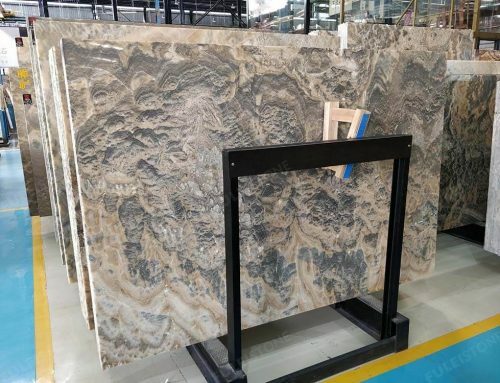 We have cooperated with customers all over the world, including kinds of international projects, such as Sochi Olympic Project in Russia, 172 Madison Avenue Luxury Condominium in New York, Viceroy Hotel in Dubai, President Hospital in Kazakhstan. 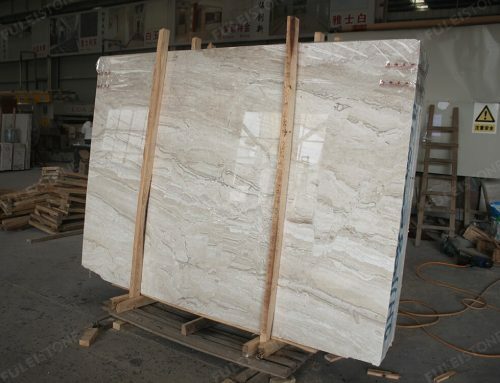 About the calacatta gold marble, if have any interest please contact us freely. 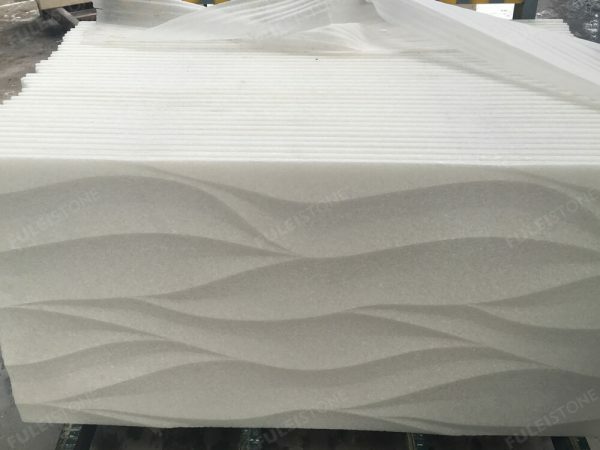 Project Decoration: Commercial buildings, residential apartments,hotel, etc.